Anticoagulation therapy can be used as therapeutic treatment for a number of conditions, the most common of which are atrial fibrillation, deep vein thrombosis, pulmonary embolism, and mechanical heart valve implant. However, it is important to note that anticoagulation medications are more likely than others to cause harm due to complex dosing, insufficient monitoring, and inconsistent patient compliance. 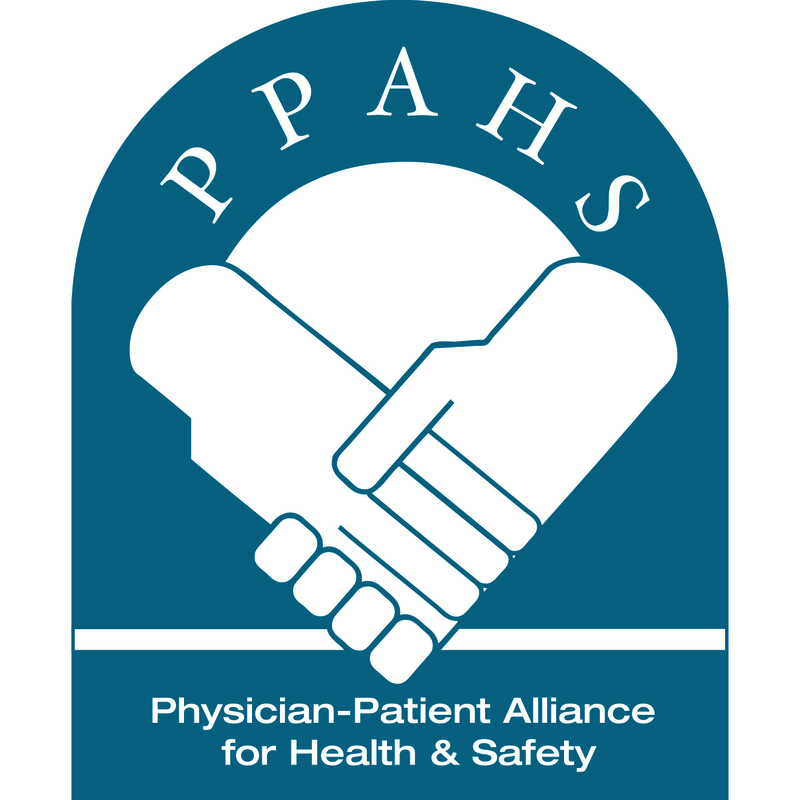 This National Patient Safety Goal has great potential to positively impact the safety of patients on this class of medications and result in better outcomes. To achieve better patient outcomes, patient education is a vital component of an anticoagulation therapy program. Effective anticoagulation patient education includes face-to-face interaction with a trained professional who works closely with patients to be sure that they understand the risks involved with anticoagulation therapy, the precautions they need to take, and the need for regular International Normalized Ratio (INR) monitoring. The use of standardized practices for anticoagulation therapy that include patient involvement can reduce the risk of adverse drug events associated with heparin (unfractionated), low molecular weight heparin, and warfarin. We have the clinical evidence—let’s use it. The CLOTS 3 study of nearly 3,000 stroke patients in the United Kingdom compared the efficacy and safety of intermittent pneumatic compression (IPC) therapy against routine care (hydration, aspirin, graduated compression stockings and/or anticoagulants). The study’s purpose was to evaluate the effectiveness of IPC in decreasing the risk of proximal DVT in patients who have had a stroke. Sponsored by the University of Edinburgh and the National Health Service, the randomized study found a 29-percent reduction in life-threatening DVT—and a 14 percent reduction in overall mortality—for patients receiving IPC therapy. This landmark study should transform the clinical practice of DVT prevention in stroke patients. ensuring that the patient is provided appropriate VTE prevention education upon hospital discharge. Stroke is a leading cause of death and disability in the U.S., with 800,000 cases occurring each year. Developed by a group of leading neurological health and patient safety experts brought together by the Physician-Patient Alliance for Health & Safety, the Stroke VTE Safety Recommendations may help reduce death and disability among stroke victims due to VTE. The Stroke VTE Safety Recommendations may be downloaded for free by clicking here. ”Based on the high incidence of DVT and PE in patients with stroke, prophylaxis of VTE is recommended for all patients with stroke admitted to the hospital with weakness”, says Mark Reiter, MD, MBA (CEO, Emergency Excellence Residency Director, The University of Tennessee at Murfreesboro; President, American Academy of Emergency Medicine). The risks of VTE are 4-5 times higher for pregnant women than for non-pregnant women. To help prevent blood clots in maternal patients, PPAHS brought together a panel of experts. The OB VTE Safety Recommendations may be downloaded for free by clicking here. The WTD website also contains other resources that may be helpful for healthcare professionals in preventing blood clots. The OB VTE Safety Recommendation, and the Stroke VTE Safety Recommendation may be downloaded by clicking here. The Stroke VTE Safety Recommendations provide 4 key steps to help prevent deep vein thrombosis (DVT) and pulmonary embolism (PE) in stroke patients.